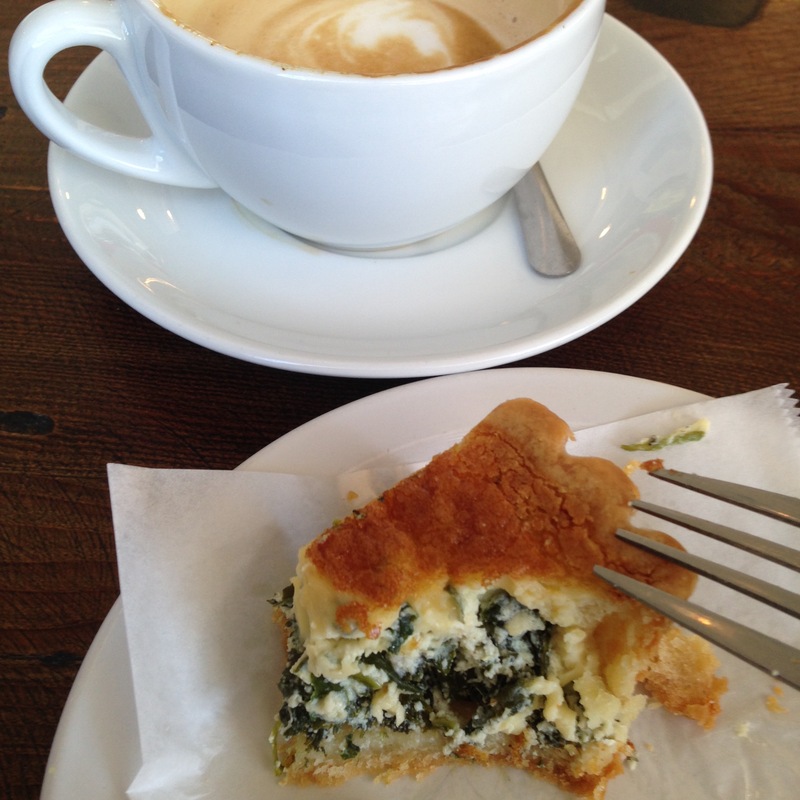 Sunday coffee and quiche at a favorite eating place before checking in at the theatre. A young family choses their late morning delicacy. I make googlie eyes with the little kid. He blushes then covers both ears so he can’t see me. Or maybe I’m not supposed to see him?